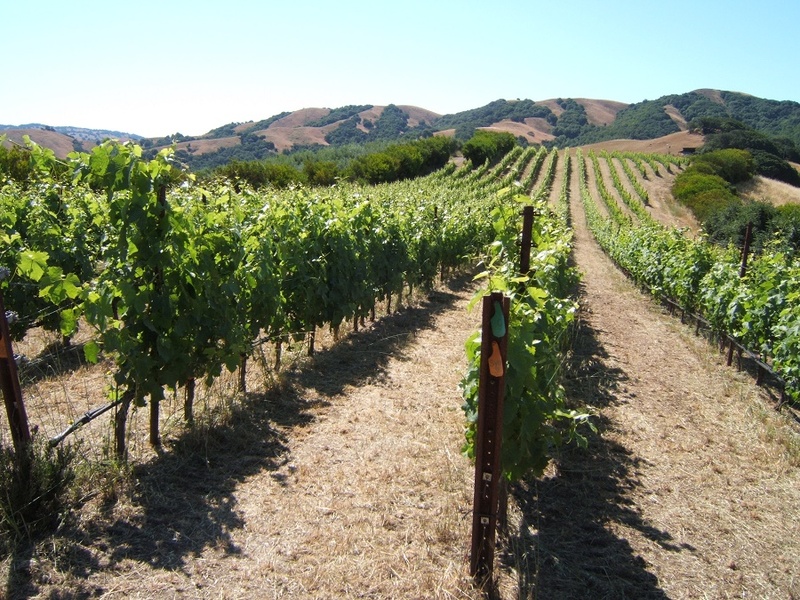 Last week we introduced you to Sherrie Perkovich as a new Petaluma Wine! contributor and she did an awesome job with her first post Wind to Wine: the #Petaluma Gap story. This week we are pleased to announce our second wine contributor, David Sandri. David is a veteran in the wine industry for over 25 years and has earned the title of Certified Specialist of Wine (CSW) from the Society of Wine Educators, Advanced Certification with Wines & Spirit Education Trust (WSET), and is a Wine Location Specialist (WLS). He has 10-years experience in wine judging throughout the United States and is published internationally. He regularly lectures in the Sonoma State University Wine program on various topics, and helped in the development of wine appreciation courses through College of Marin. With David and Sherrie contributing to Positively Petaluma there will be no other local source or publication as focused on creating content around Petaluma’s wine industry. We are very excited to have two very experienced wine contributors on our team who will help put Petaluma Wines on the map.